Houston we have a problem t-shirt - spacekids - space toys, dressing up costumes, kids spacesuits, astronaut food, cool space stuff! 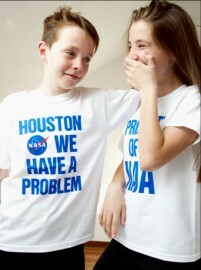 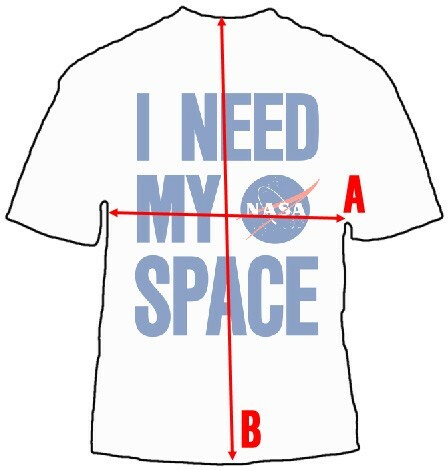 100% cotton tee shirt boldly printed with a great slogan and the NASA logo, imported from the US. Currently available in US youth sizes, smaller sizes are on their way very soon!